Located in downtown Salt Lake City, Temple Square is one of the most popular attractions in Utah. Covering 35 acres, it’s filled with a variety of things to see and do. It doesn’t matter if you spend 20 minutes or 5 hours, you’re in for a treat! All tours at Temple Square are free, so check out some of the best things at Temple Square. 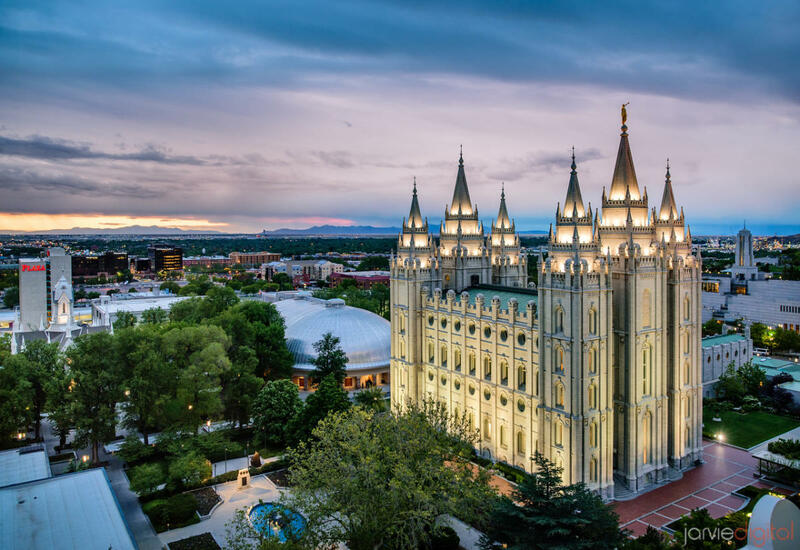 Now through October 5th, show us a favorite moment from your trip to historic Temple Square for a chance to win a complimentary 3-night stay in a Temple Square partner hotel plus $100 for dinner at the Roof Restaurant and more. The Temple Square Tour is led by missionaries of The Church of Jesus Christ of Latter-day Saints and is the perfect introduction to Temple Square and the Mormon heritage. You can book your tour online and choose from 40 languages! In the South Visitors’ Center, you’ll walk through the 40 years of construction of the Salt Lake Temple, learn about the role of temples in the LDS faith, see a model of the Temple and learn about the different rooms and ordinances performed there. In the North Visitors’ Center you will see the famous 11-foot marble Christus statue and learn more about Christ’s life and teachings. The missionaries will also take you in the Tabernacle, a National Historic Civil Engineering Landmark built by the Mormon pioneers in 1876, for more history and a pin drop demonstration in what is one of the most acoustically sound buildings in the world. Located inside the Family History Library, the Discovery Center is a fun and free way to learn more about your family history. Discover more about who you are and where you came from with interactive displays, record stories and memories for future generations, and step into the lifestyle of your ancestors. 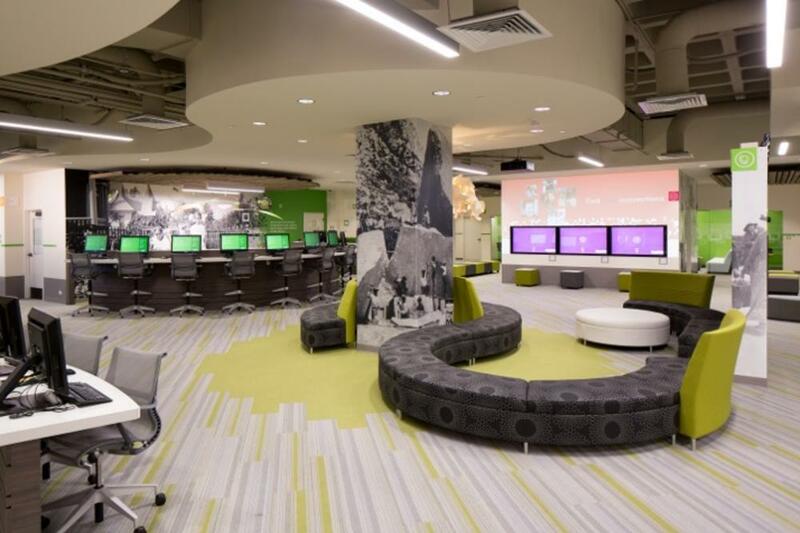 FamilySearch is the largest genealogy organization in the world! Learning more about who you are and where you came from is just one of the many joys you will find when discovering your family history. The Discovery Center is open from 8:00am to 5:00pm (M), 8:00am to 9:00pm (T-F) and 9:00am to 5:00pm (S). 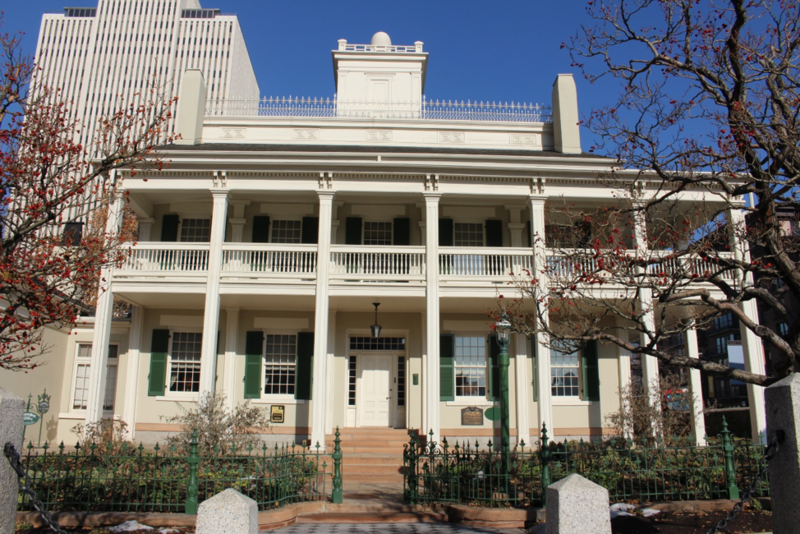 Located on the corner of South Temple and State Street, the Beehive House was built in 1854 as the main residence of Latter-day Saint prophet and Utah’s first governor, Brigham Young. Today the house is a museum displaying artifacts that belonged to the Young family. The sister missionaries take you around the Beehive House explaining about the Young family and the early history of Utah and Salt Lake City. 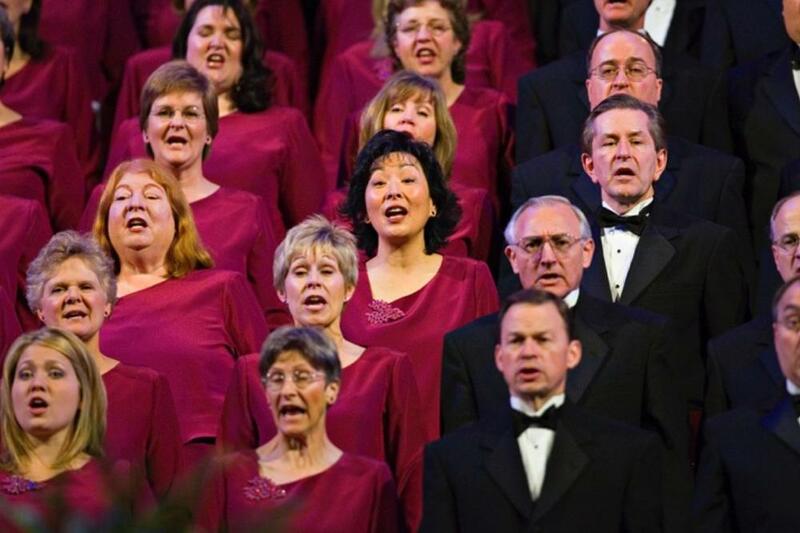 The Mormon Tabernacle Choir is composed of 360 volunteers and it has performed across the country and in 28 foreign countries, from acclaimed concert halls to inaugurations of U.S. presidents. 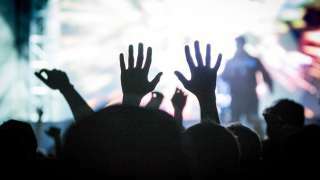 In 1929, the Choir began its weekly live broadcast, Music and the Spoken Word, on the radio, and in the early 1960s made its way to television. Today this program stands as the longest running continuous network broadcast in America.